Share and Collaborate files within or outside the company for many reasons. Whatever might be the reason, if we need it then getting the safest environment with reliable infrastracture and people operating and handing it is very essential. 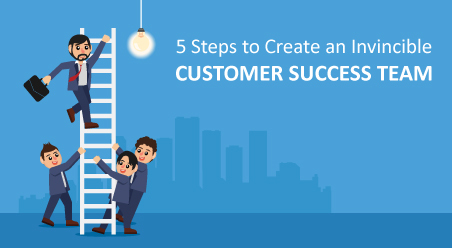 Do you get it from your CRM Services Provider? Well, this is what your sales reps keep mailing to the marketing team time and again. 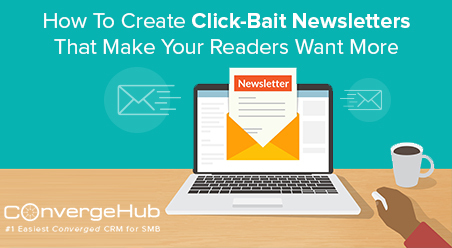 Now imagine what if your marketing reps miss the mail or reply to the mail late? You might run the risk of losing out a hot prospect just because your sales rep is not prepared to deal with the prospect. Do you want the same to happen to you in reality? Certainly NOT. So what do you do? Invest in standalone document management software applications like Dropbox or Box? You can’t control who has access to what according to their role and access permissions. 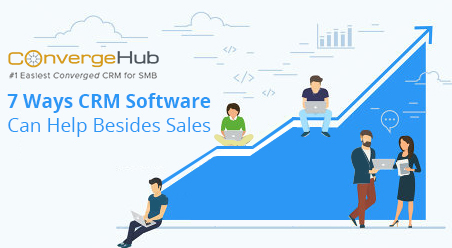 Now, imagine what if you could integrate document management software application to your CRM system? 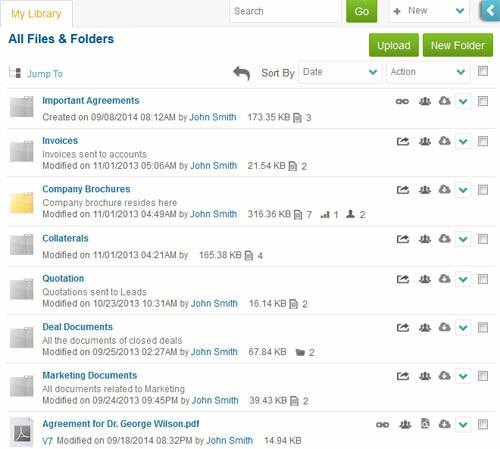 Or better, your CRM system could offer document management software facility? 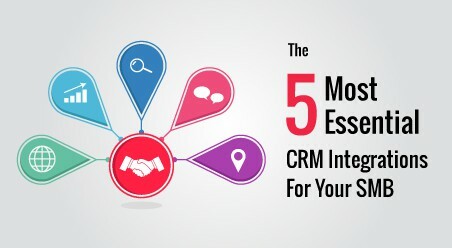 Instead of searching existing documents in computers, mailbox and other places, your salespeople could spend their valuable time on developing a strong sales pipeline. Well, this is precisely what ConvergeHub has got for you!!! 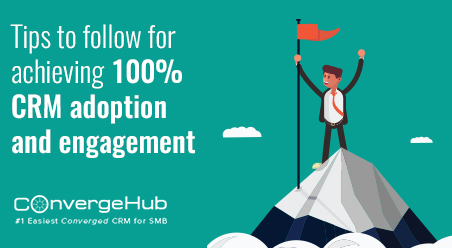 ConvergeHub Library – which makes it easy to store and manage customers/prospects collateral, materials, proposals and more, right within the CRM repository. You can create folders under which you can upload multiple files. Clicking on any folder will redirect you to its dedicated page. Here you can find all the crucial information of the folder such as number of files, history, properties and sharable link. Mass delete, download or move and copy files. Sort the order of the files on the basis of name or date. Write a brief message about the folder/file. You have a broad document portfolio spanning different departments. It’d be a nightmare to collaborate the documents with others without setting access levels. 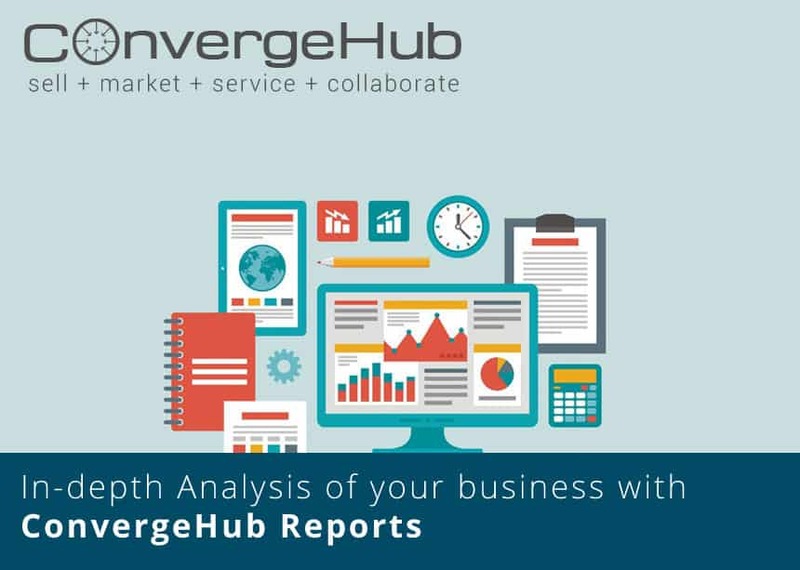 ConvergeHub Library allows you to set permissions during the time of collaboration itself. Each access type has certain liberty and restrictions. For instance, if you choose editor, then the invitee can upload, download, preview, edit, delete and get link of the folder. You are required to set the access type depending how you want the invitee to view or use the folder. You can easily update the access control permissions. 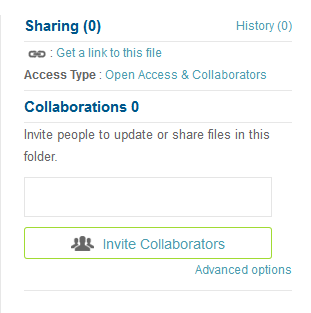 Additionally, you can set the expiry date of folder collaboration. When you send an email to a prospect/customer, you can easily search and attach the required files from the ConvergeHub library. If required, you can upload new files from the computer, add them in the library and instantly attach them in the mail – all at one go. Note: all these storage space will be available per user. For example – if your company has subscribed to 20-user license for Professional Edition, it’ll mean 40 GB storage space for all users. We hope that these storage options help you streamline and organize your company collateral.